For newcomers and long-time residents alike, Mercer Island offers a surprising variety and abundance of recreational activities for all ages. Local businesses, shops, and restaurants have created new and fun activities to discover and enjoy. 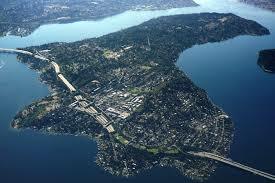 With waterfront living at an abundance, Mercer Island is populated with gorgeous oversized homes. An attractive community to many!